Listeners may recognize Maz Jobrani from NPR's "Wait Wait Don’t Tell Me," where he's been a panelist for several years. The comedian is in Atlanta for a series of shows at the Punchline, including two shows on Friday and three on Saturday. 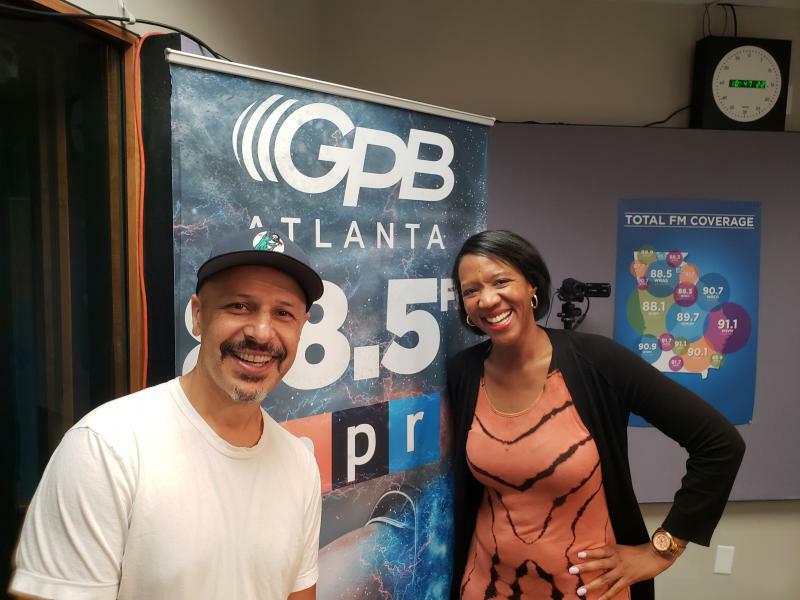 Jobrani sits down with GPB's Leah Fleming to talk about his style of comedy, immigration and the familiar stereotypes that often plague actors of Middle Eastern descent.